From traffic and homelessness to recruiting challenges and the new police station, interim Police Chief Jeff Horn has a lot on his plate. Learn more about Chief Horn and his background here. 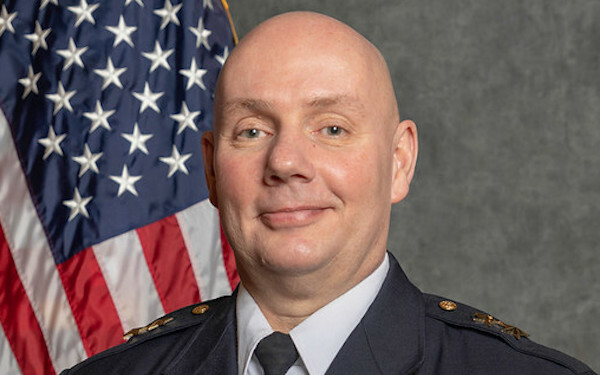 In this first in a regular series of podcasts, Chief Horn tells BCB host Christina Hulet how he came to end up on Bainbridge and shares his thoughts on some of the issues and opportunities currently facing the island’s police force. Chief Horn will be returning to BCB periodically. If you would like to send in a question for him and the department to respond to, please go to BIPD’s facebook page or contact Carla Sias, Community Resource Officer, at csias@bainbridgewa.gov. Credits: BCB host: Christina Hulet; audio editor and publisher: Diane Walker.